I absolutely LOVE any buffalo flavored and anything with lots of melted cheese on it. Why not combine the two? 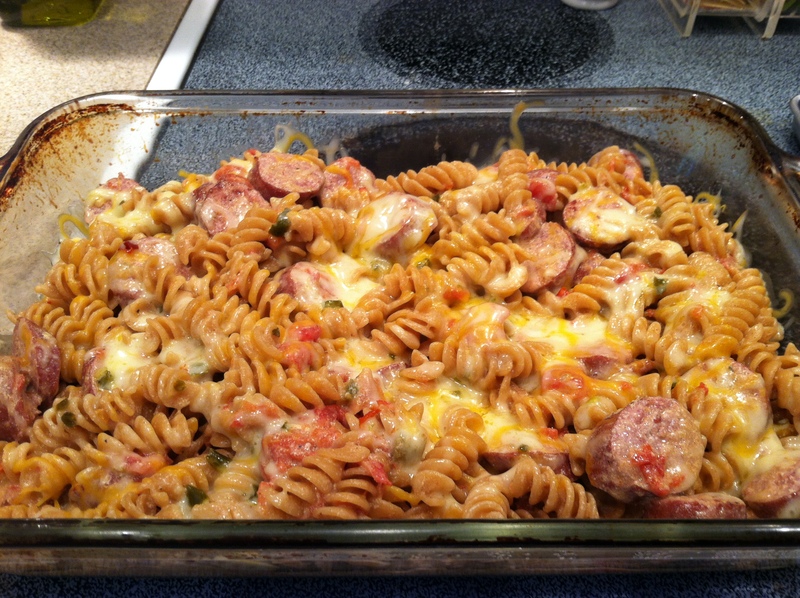 This fun dish is great for the kids and even better for the game day. 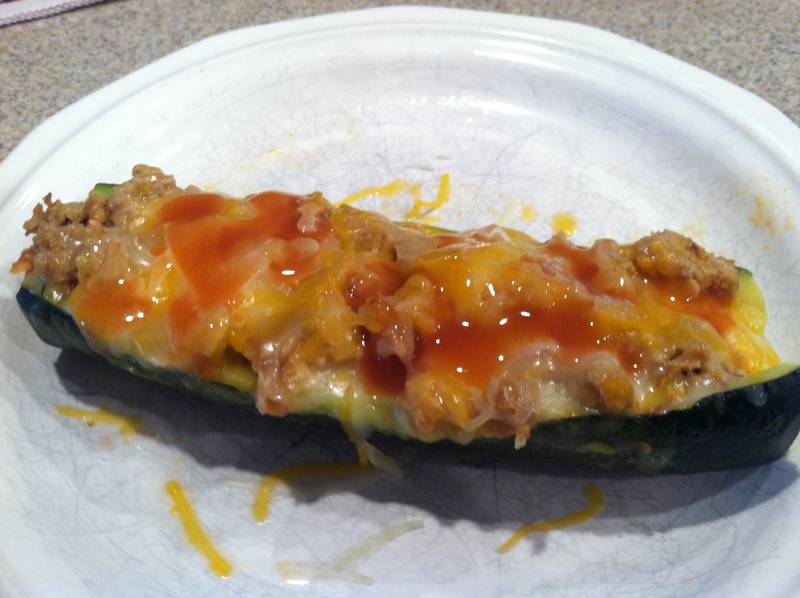 The buffalo chicken adds an extra kick to the loaded baked potato casserole. 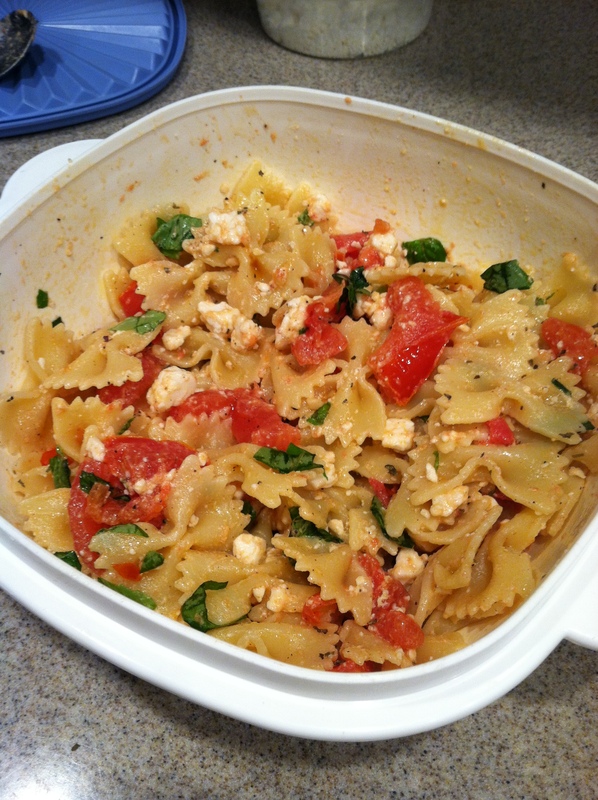 Serve is loaded dish with a simple side salad. 1. Preheat oven to 400F . 2. In a large bowl mix together the olive oil, hot sauce, salt, pepper, garlic powder & paprika. 3. Add the cube potatoes and stir to coat. 4. Add the potatoes to a greased baking dish. Bake for 45 min. Tossing every 15 min. 5. When scooping the potatoes into the baking dish, leave behind any extra olive oil/hot sauce mix. 6. While the potatoes are cooking, bread chicken ( if you want) or cook diced chicken with the left over hot sauce mixture. After chicken is cooked through, set aside. 7. 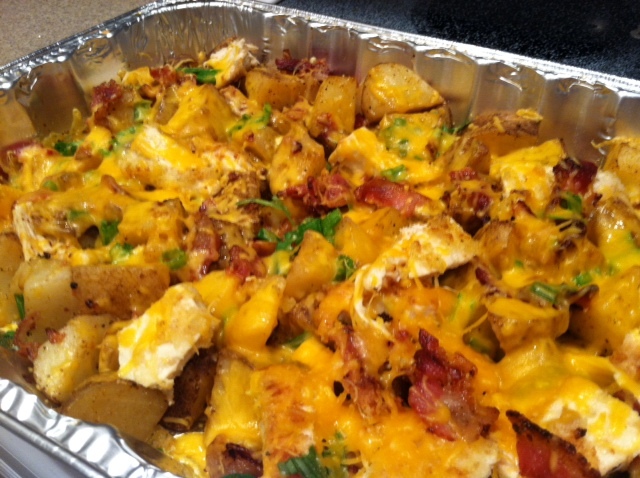 Around 30 minutes into cooking the potatoes- take out of oven and add chicken, cheese, bacon and diced green onions. 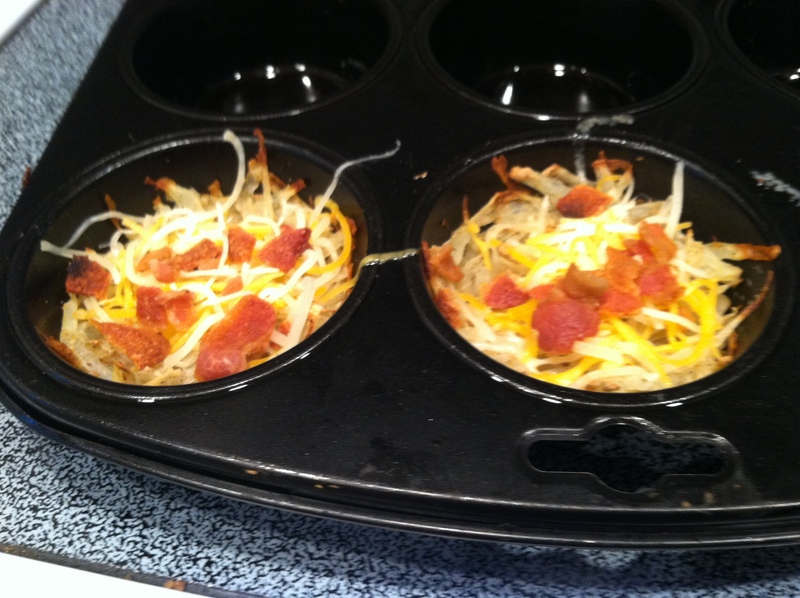 I have always been a fan of the muffin tins, just an easy way to make smaller portions of your favorite meals. I found this recipe from A Cozy Kitchen . Easy to follow and easier to make. 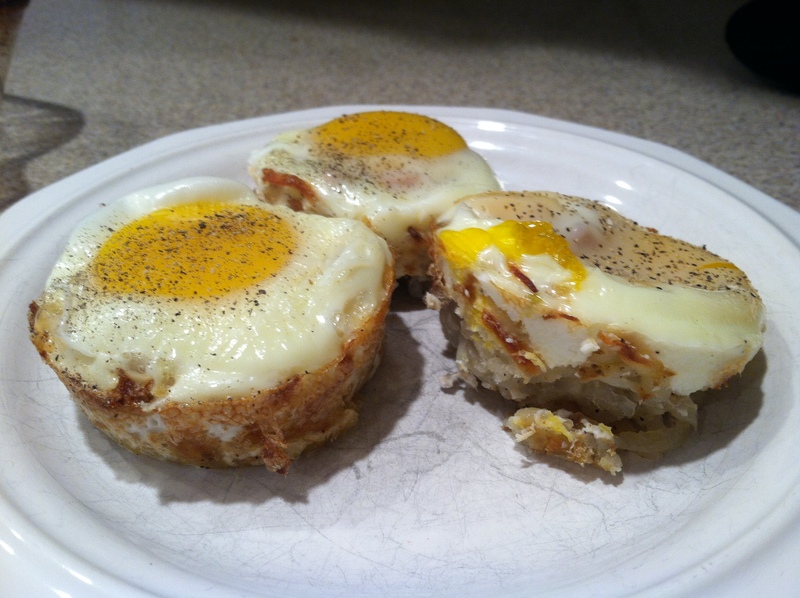 These little hash brown nests are great to serve for brunch. I decided to use fresh potatoes that I shredded myself because after many variations, store brought hash browns would turn out too dry. Tip: Add a little twist to it and make it mexican inspired by adding salsa and sour cream to the top of these little muffins. 1. Generously grease a muffin tin and set aside. 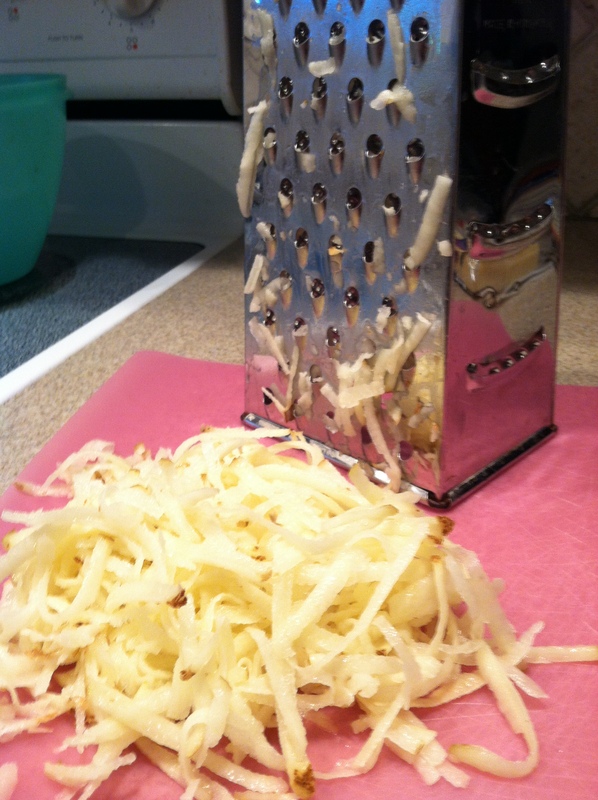 Using a box grater, shred the potatoes and transfer them to a bowl; sprinkle with the kosher salt and seasoned salt. Gather the potatoes in the center of a bed of paper towels removing the excess water. 2. Preheat the oven to 400F. 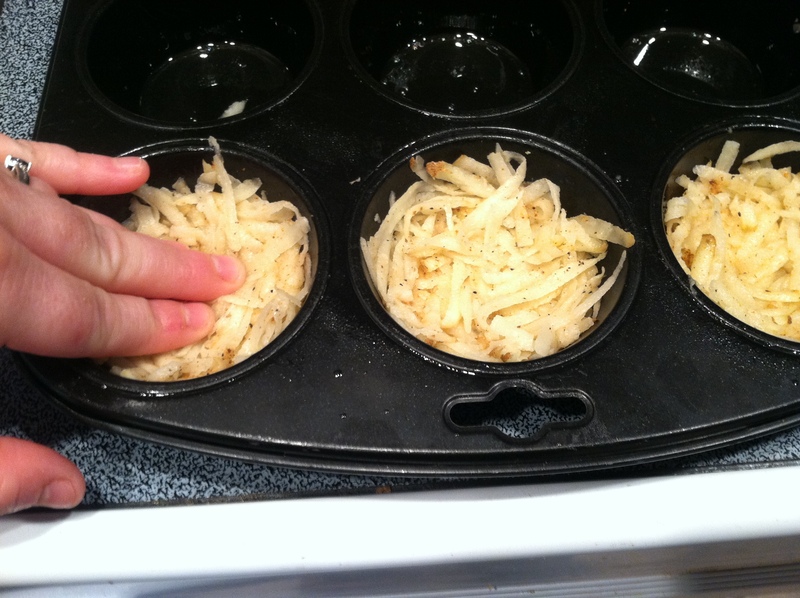 Spoon about 2 tablespoons of the potato mixture into each muffin cup, being sure to line the bottom and the sides. Since the potatoes will shrink when baked, make sure you go all the way to the top of the muffin tin when lining the sides. Bake for 10-15 minutes, and until the outer sides appear lightly golden brown. 3. Decrease oven to 350F. Remove from oven. In the center of each hash brown nest, add a teaspoon of grated cheese, and then top with crumbled bacon. Bake for an additional 3 minutes. 4. Remove from oven and then top with one egg. Bake for an additional 8 minutes, and until whites are set, but yolks still appear soft. 5. Allow to cool for 2 minutes in pan. Using a butter knife, run it around the edges of each hash brown nest and gently remove it. Top with remaining freshly ground pepper and serve immediately. In honor of Oktoberfest and my german hertiage I cooked up the traditional German Schnitzel, a crispy breaded veal cutlet, to a new and luscious level with the addition of this Jaeger sauce. Hearty bacon, onions and mushrooms create a savory sauce that pairs perfect with mashed potatoes or noodles. 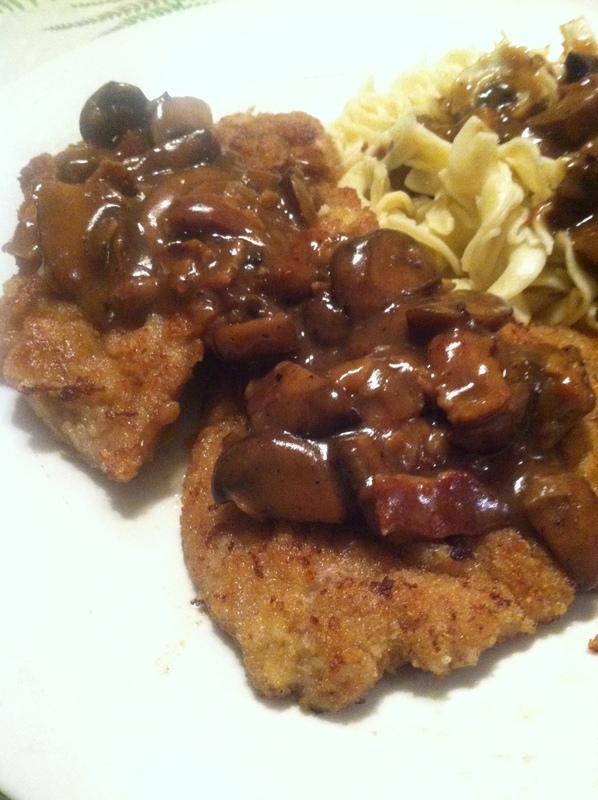 Here is the recipe I followed in order to create this tasty, hearty traditional German meal! 1. For the gravy: Cook the bacon in a large skillet over medium heat until crispy and most of the fat has been rendered. Add the onions to the pan and cook until softened, 4 to 6 minutes, and then stir in the mushrooms Stir in 1/4 cup of the beef stock to combine, and then stir in the flour to combine and cook for 2 to 3 minutes. Add the remaining stock and bring to a boil over medium-high heat and simmer. 2. For the jaeger schnitzel: Place each veal cutlet in between two pieces of plastic wrap. Pound each one using the spiky side of a meat mallet to tenderize it. Lightly season with salt and pepper. Set up the breading station. whisk together the flour, 1/4 teaspoon salt and 1/4 teaspoon pepper in a shallow bowl or dish, and whisk together the mustard and eggs in another shallow baking dish. 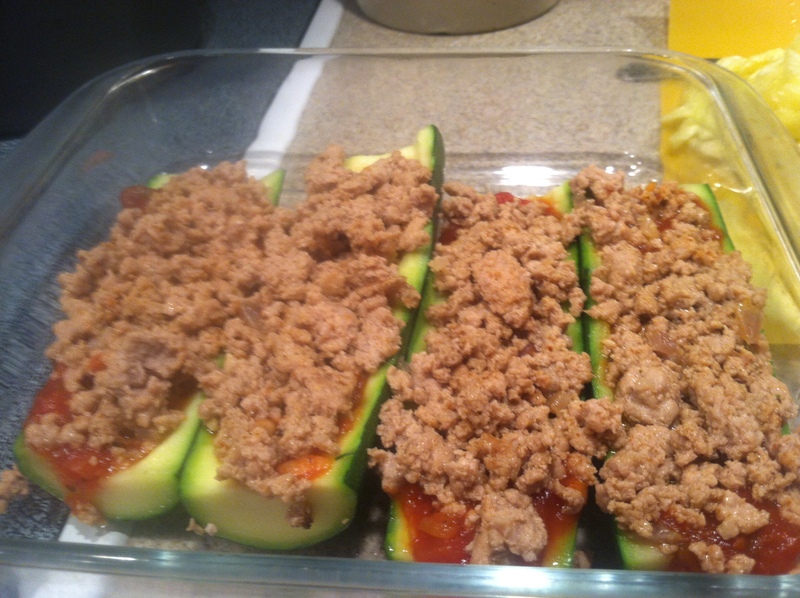 Combine the breadcrumbs with 1/4 teaspoon salt and 1/4 teaspoon pepper in a third baking dish. Dredge each veal cutlet first in the flour, then through the egg mixture, and lastly through the breadcrumbs. 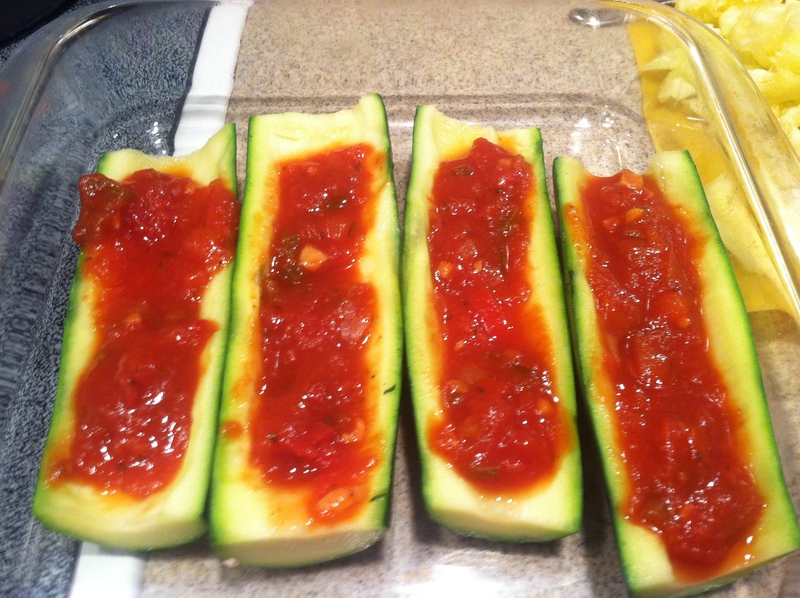 Transfer onto a baking sheet lined with a cooling rack and refrigerate for 15 minutes. Then pour gravy onto the schnitzel. 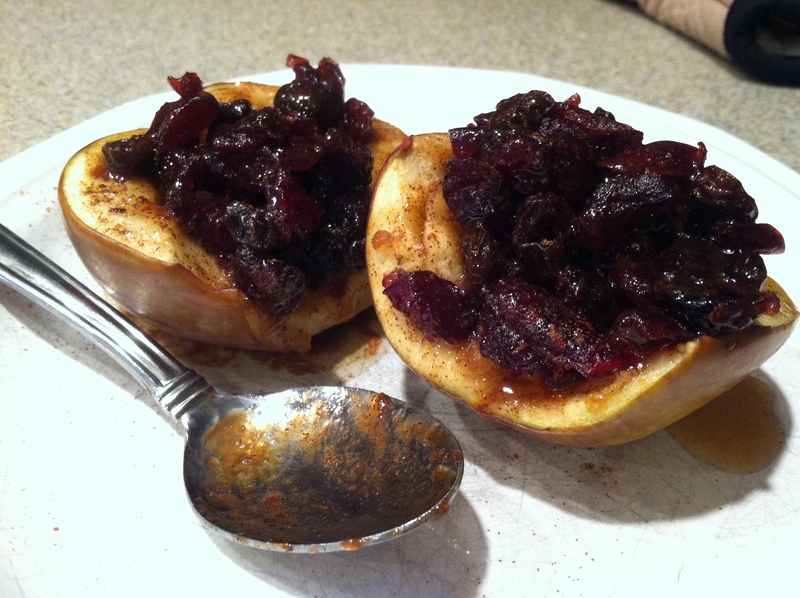 Enjoy this cozy meal perfect for the fall and winter. Ill never forget the first time my mom brought home a box of the Shake and Bake from the grocery store. For some reason I thought it was the coolest thing ever! However I didn’t find it cool when my sister got to shake the chicken over me. Obviously I threw a temper tantrum. Anyways I wanted to recreate the same idea except less sodium, additives and fresher ingredients. 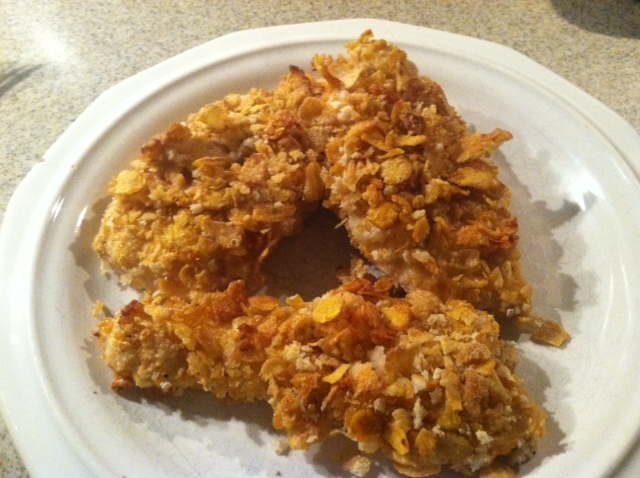 I am in LOVE with using corn flakes instead of bread crumbs for baked chicken breasts or tenders. They still provide a crunchy flavor to plain skinless chicken breasts just like bread crumbs. 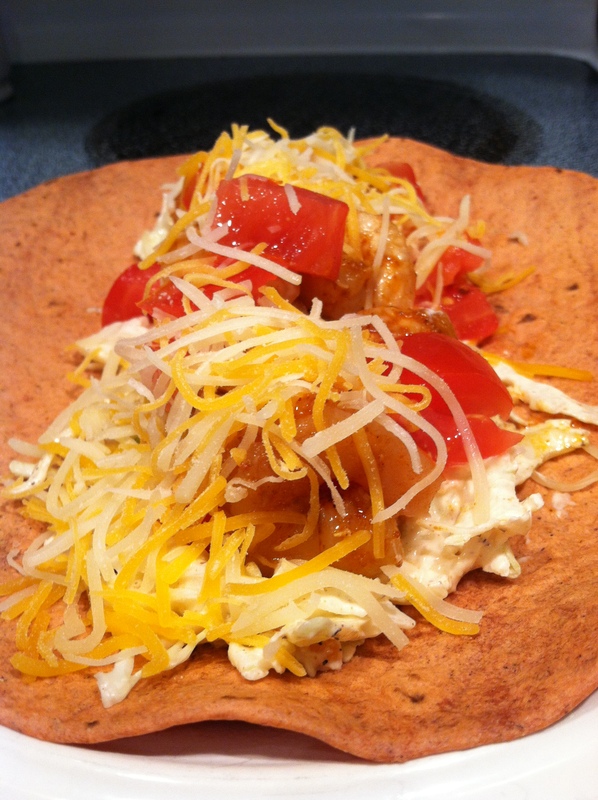 Its a healthier alternative to country fried chicken! 1. Just like when making chicken cutlets, I still used an egg mixture so the cornflakes would stick. But i added in hot sauce to the egg whites to give it a little kick! Definitely pairs well with a buttermilk ranch dressing on the side! I soaked them in the mixture for 5 minutes before coating them. 2. 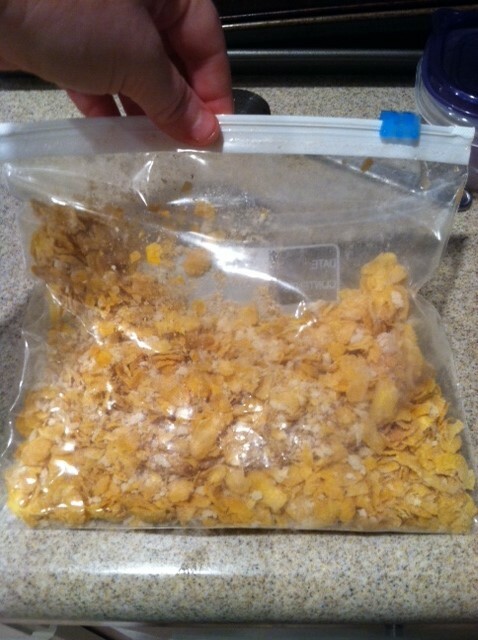 In a zip lock bag combine corn flakes, panko bread crumbs, onion powder, paprika, and salt pepper. Shake the chicken, if some chicken is not fully coated presh cornflake mixture onto chicken. 3. Cook at 400 degrees for 30 minutes or until center of chicken is no longer pink! Here is my take (a little modified) on the recipe chicken a la gloria. 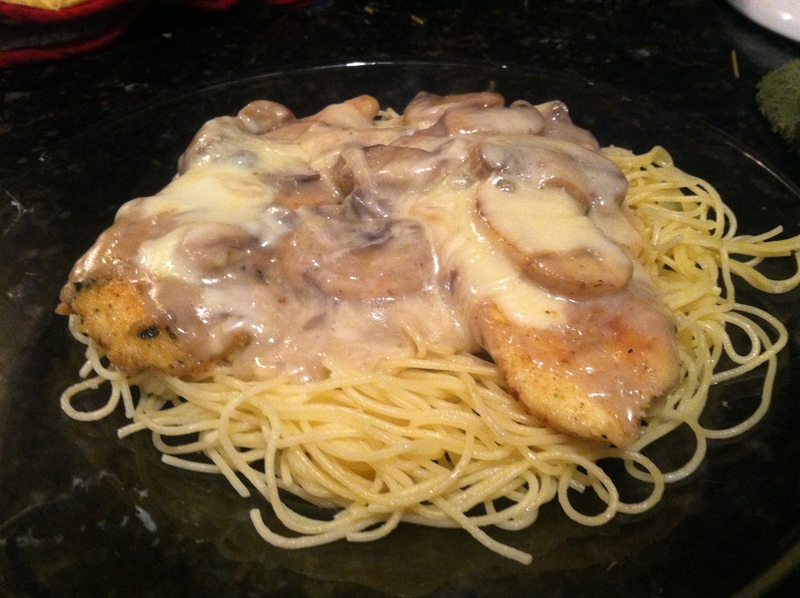 Similar to a Marsala sauce but minus the marsala wine. 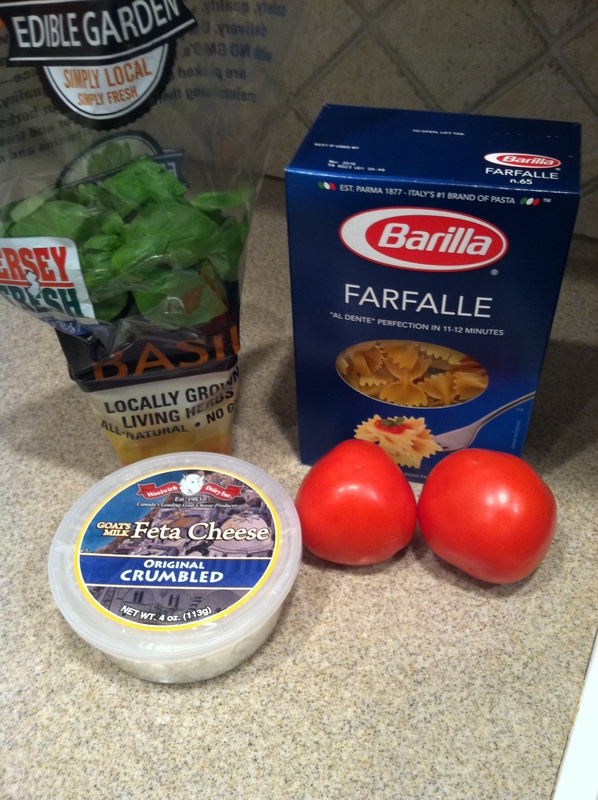 Creamy, cheesey and hearty this dish is perfect alone with a side salad or served over pasta! 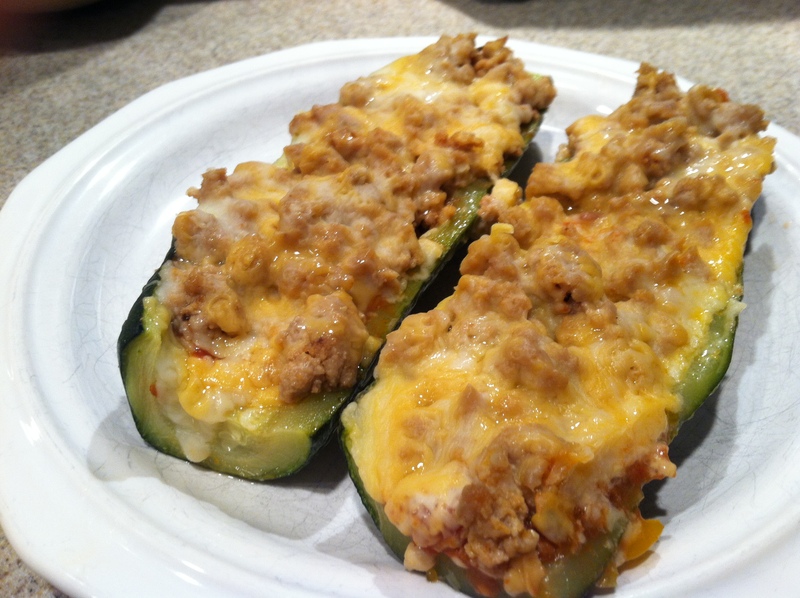 This is comfort food not your typical healthy baked chicken dish! Also first time cooking with Muenster Cheese. Very tasty! 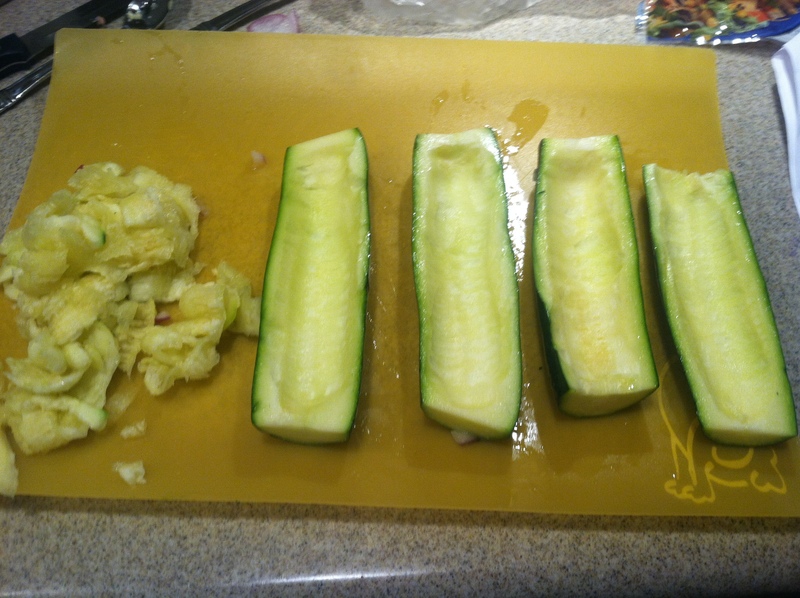 I had a few nibbles after I sliced it up before I put it on the chicken. Its a very soft cheese with a mild nutty flavor, very comparable to a Gouda. Only thing is I would have probably done different is cooked mine longer so the cheese got a little brown. Still very tasty! 2. Season both sides of the chicken with salt and pepper, dredge lightly in flour to coat both sides. Shake off excess. 3. Add the butter to the frying pan and let it melt over medium high heat. Add mushrooms, season with salt and pepper and brown mushrooms until golden. Then add the sherry wine and cook for another minute or two. Add the creamy mushroom soup and milk and mix well. 4. 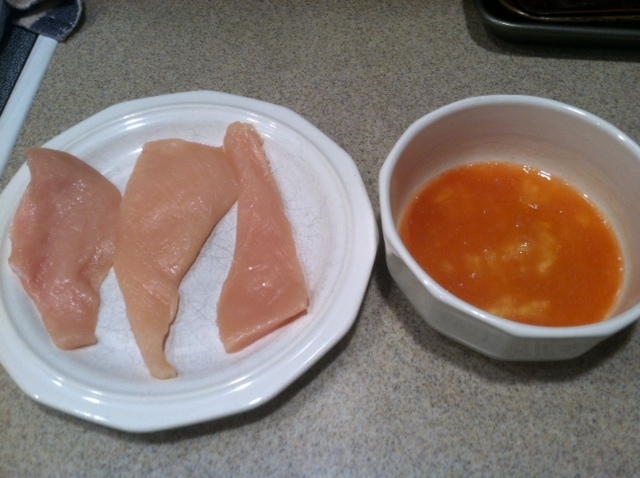 Pour sauce over the chicken breasts, cover with foil and bake in oven for about 30 minutes. Remove from oven and top each piece of chicken with one slice of Muenster cheese. Acquired this recipe from the lovely, Emily Bites. Her recipes are geared towards individuals who are on weight watchers or are just looking for easy ways to cut the calories on simple meals. 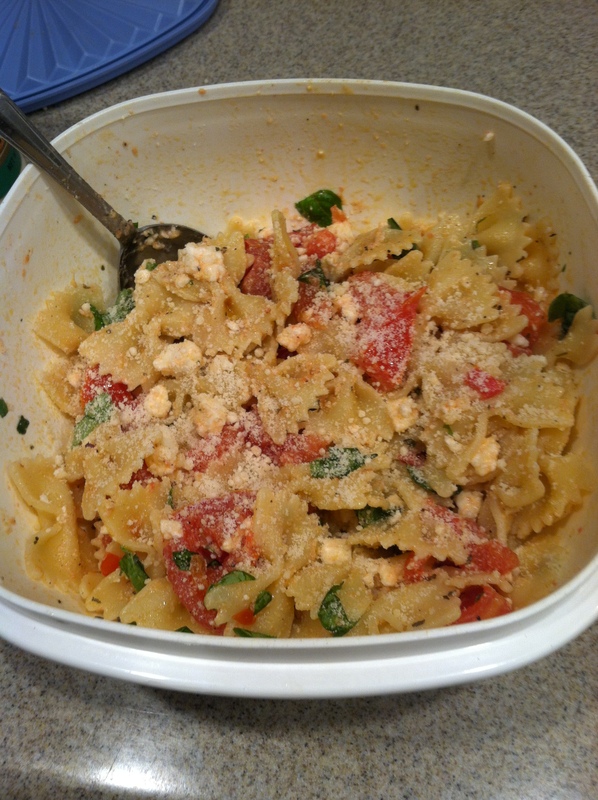 This recipe cost me under 10 bucks and was simple to make. Its spicy, cheesy and creamy. 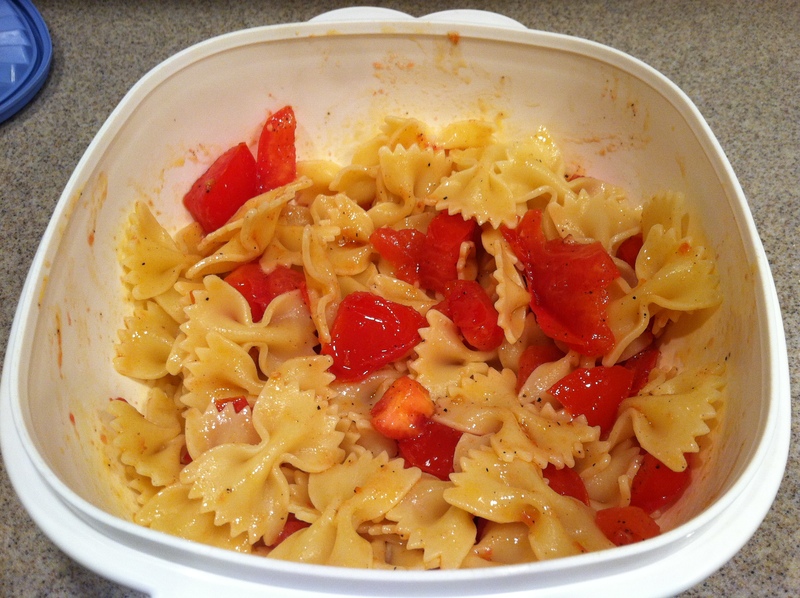 Whats convenient about this meal is you don’t even have to boil and cook the pasta! One pot meal! Any type of pasta noodle will do for this meal. 1. 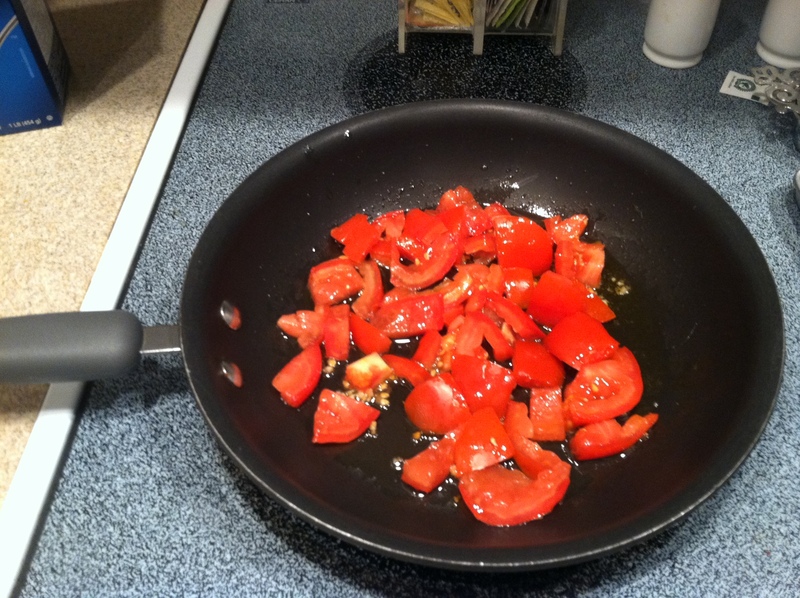 In a large skillet or sauté pan add the olive oil and bring over medium heat. 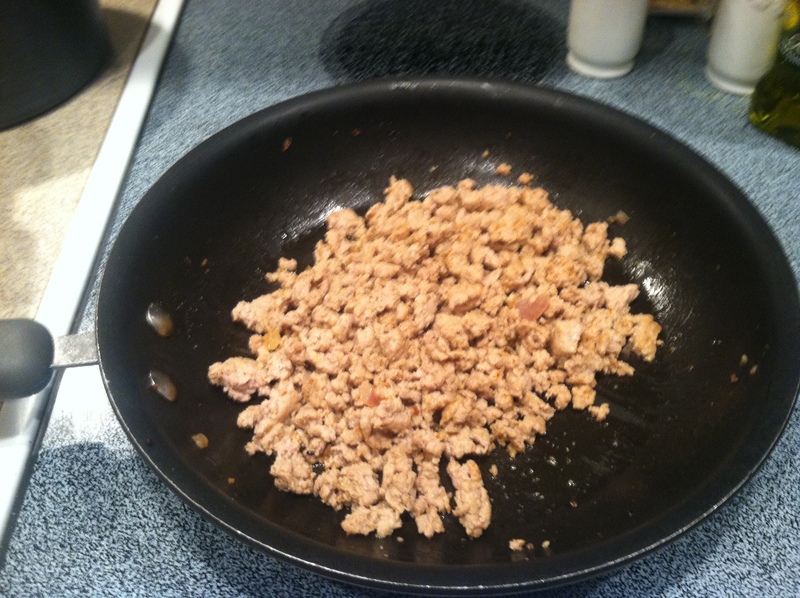 Add the onions and sausage to the pan and cook for 5-6 minutes until sausage is browned and onions are tender. Add the garlic and stir. 2. Add the broth, Ro-Tel, half and half, salt and pepper and mix together. Add the uncooked pasta and stir together until the liquid covers the pasta. Cover the skillet and bring the mixture to a boil. Reduce the heat to medium-low and keep covered. Simmer for 15 minutes or until the pasta is cooked. 3. Transfer to a 7×11 baking dish. Sprinkle with shredded cheese. Cover with tin foil and bake at 350 for 10 minutes.